Berlin, Germany- 22nd April 2010- Tragant Handels- und Beteiligungs GmbH, Manufacturer and embedded Distributor, today presents the latest DIY PC kit, the VIA ARTiGO A1100 from VIA Technologies, Inc. An ultra-compact sub-liter DIY PC kit for enthusiasts who want to taste the next generation of ultra-compact desktop computing. The VIA ARTiGO A1100, Product-No. 11227, takes inspiration from Pico-ITX, cramming a range of features that includes a full 64-bit processor, HD video support, HDMI and VGA display connectivity, full Gigabit networking, Wi-Fi Support and five USB ports, all into a PC chassis that is not much bigger than a large latte. 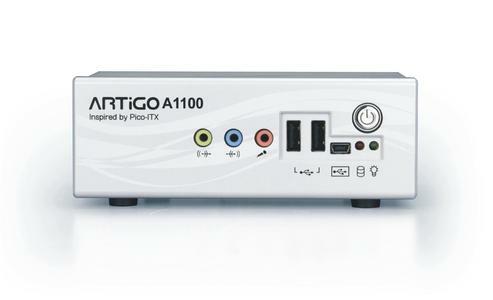 The VIA ARTiGO A1100 is powered by a 1.2GHz VIA Nano processor, offering a high performance native 64-bit computing experience while remaining within a low power thermal envelope. The VIA Nano processor is joined the VIA VX855 media system processor, a fully integrated all-in-one chipset that brings exceptional multimedia experience to small form factor devices including playback of the most demanding HD video formats. The VIA ARTiGO is the smallest full featured PC Kit on the market today. 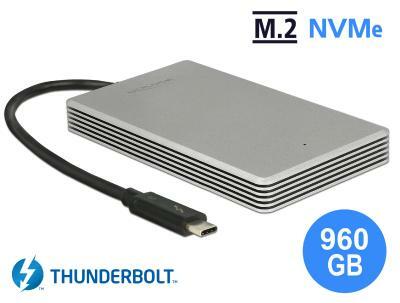 With dimensions of a mere 5.7” x 3.9” x 2” (14.6 cm x 9.9 cm x 5.2 cm), totaling only 44.46 cubic inches or 752 cm3, this mini PC is suitable for myriad of applications in the home or office, including home server, media streaming and surveillance applications. The VIA ARTiGO is also great as a regular desktop PC, taking a fraction of the physical real estate. 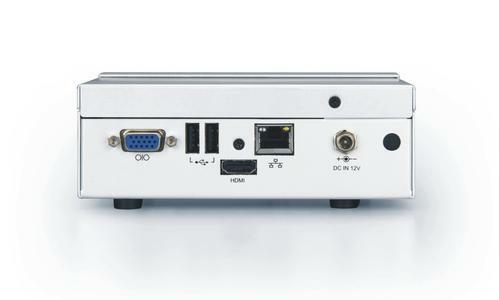 Front and back panel I/O includes HDMI and VGA ports, a Gigabit Ethernet port, five USB ports including one USB device port, three audio jacks and an optional integrated wireless IEEE 802.11 b/g and SD card reader. The VIA VX855 is specially designed to provide flawless hardware acceleration for the latest HD video codecs including H.264, WMV, VC1 and MPEG 2/4 at high bitrates and display resolutions of up to 1080p with very low CPU utilization. The VIA Vinyl HD audio codec provides 6 channel, DTS capable audio while an onboard HDMI port is included for seamless connection to the latest HDTV displays. 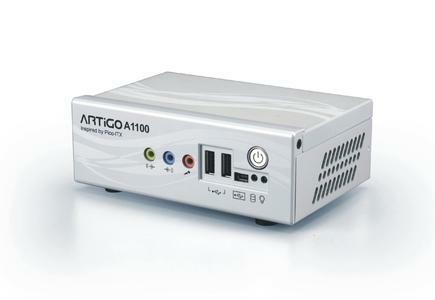 These features combine to make the VIA ARTiGO A1100 an ideal for solution for a range HD video streaming applications. The VIA ARTiGO A1100 is aimed at enthusiast customers who dare to explore beyond the confines of regular PC building. 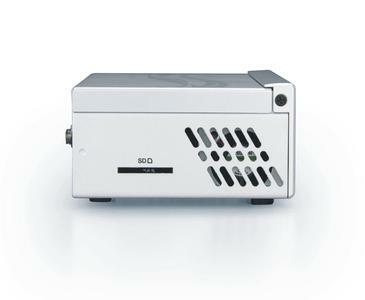 The VIA ARTiGO A1100 offers easy installation of system memory, hard drive, wireless module and SD card reader. Supported operating systems include Microsoft Windows 7, Windows Vista, Windows XP and a variety of Linux distributions. 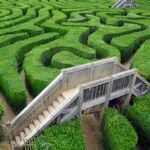 Die Tragant Handels- und Beteiligungs GmbH, 1992 gegründet, bietet europaweit allgemeine und spezielle Technologielösungen für IT und Industrie. Das Produktsortiment wird ständig auf die Bedürfnisse unserer Distributionspartner und Händler abgestimmt. 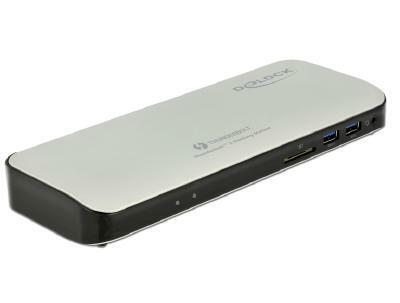 Das Angebot der Tragant GmbH wird zunehmend von den Eigenmarken DELOCK (Externe Gehäuse, Card Reader, Speichermedien, Multimedia Produkte, USB Adapter, Hubs, Bluetooth Produkte, Infrarot-Adapter, I/O-Karten, PCMCIA-Produkte, Converter, Write Protect, Industrie Produkte) sowie NAVILOCK (GPS Navigationssysteme) bestimmt.